Halkidiki is home to the second-most important religious place of pilgrimage, after Jerusalem, Mount Athos which is an UNESCO World heritage site since 1988. 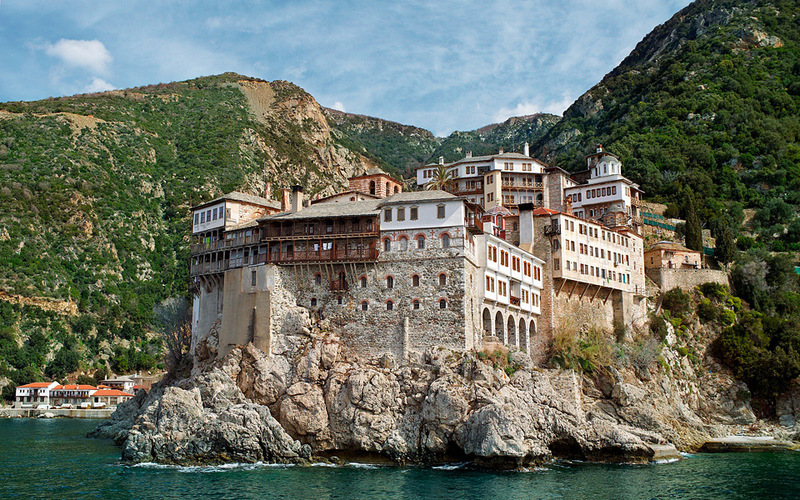 Mount Athos or “the garden of Virgin Mary” is monastic community with 20 monasteries and a unique spiritual place, 1.000 years old. The United Nations Educational, Scientific and Cultural Organization (UNESCO) seeks to encourage the identification, protection and preservation of cultural and natural heritage around the world considered to be of outstanding value to humanity. This is embodied in an international treaty called the Convention concerning the Protection of the World Cultural and Natural Heritage, adopted by UNESCO in 1972.